Welcome to Part 5 of the West End in Schools Guide to Teaching Dance. 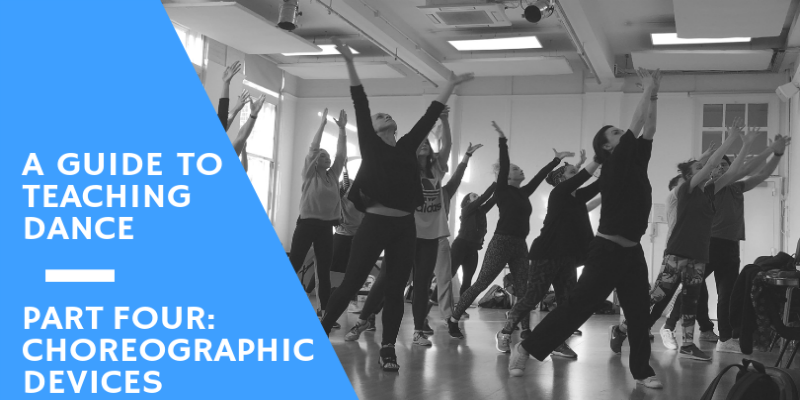 So far we’ve covered why we should teach dance at all, the 5 simple steps for how to teach dance, the process for creating choreography with your students, and lastly the choreographic devices that will help you and your students create. This final piece is all about tips for actually delivering a session. How will you 'light up' your school hall this October? With Diwali on the horizon we’ve created a free teaching resource which you can read here or download to print off and use in your classroom.